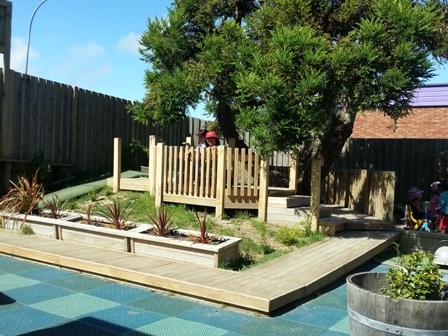 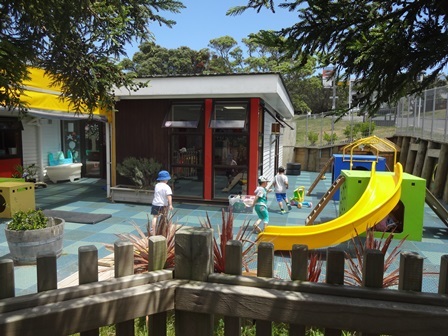 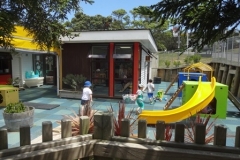 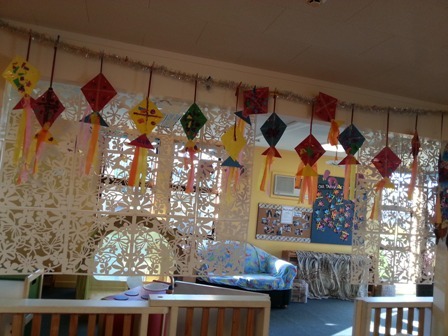 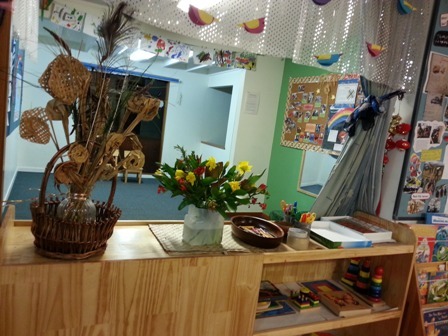 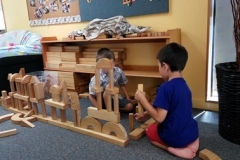 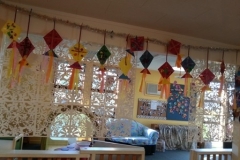 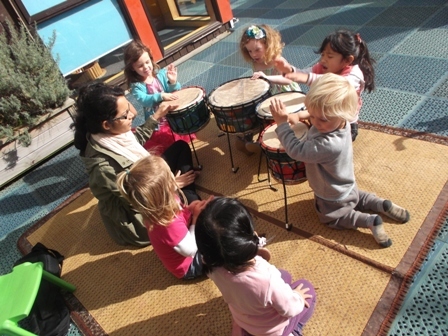 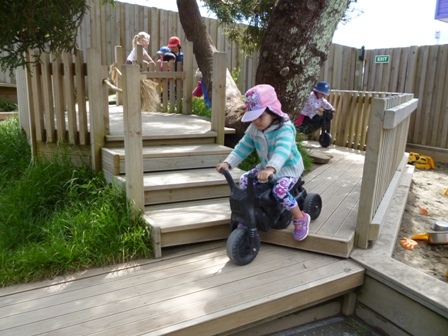 Bright Star Education & Childcare Centre is a private full-time childcare centre. 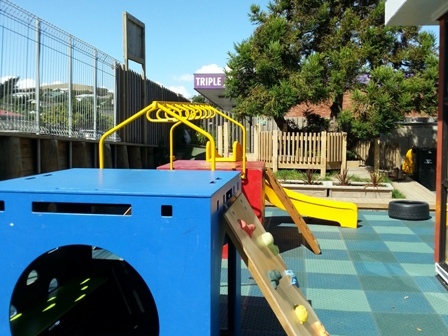 We are located at 1 Batchelor Street, Newlands, Wellington, near the community centre. 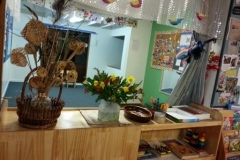 Our operating hours are from 7:30am to 6:00pm, Monday to Friday. 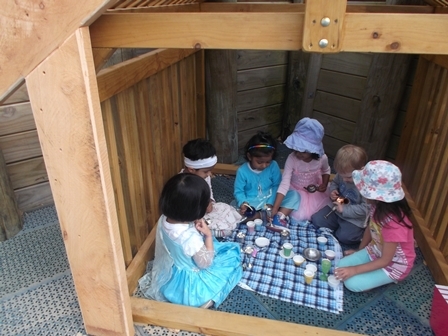 Bright Star caters for children from 6 months to 5 years old, and has places for up to 43 children – 11 places in the under 2’s group and 32 over 2’s. 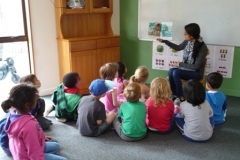 The government’s “20 hours free” scheme will be applied to children over 3 years of age. 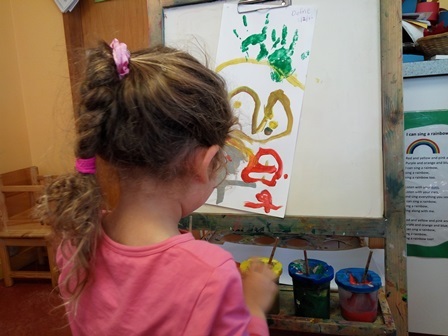 We value qualified early childhood professionals, a high staff-child ratio, and an engaging programme as priorities to high quality education and care. 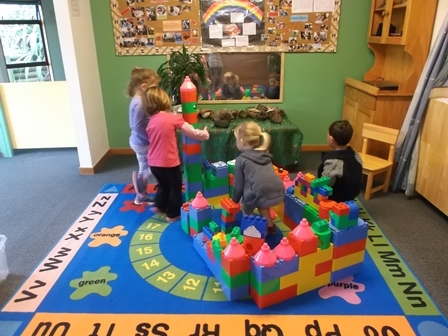 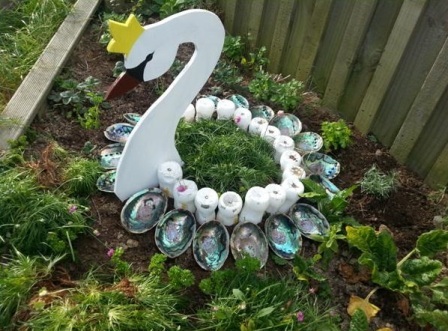 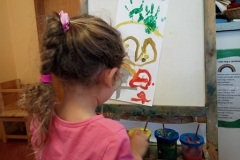 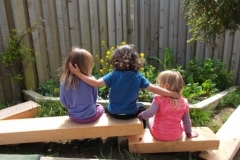 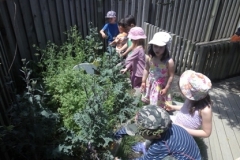 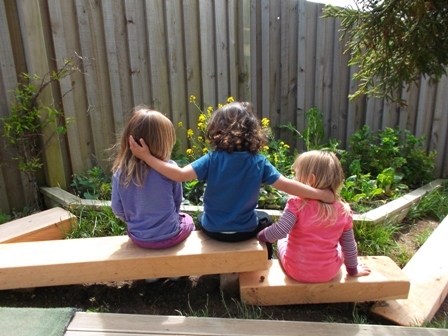 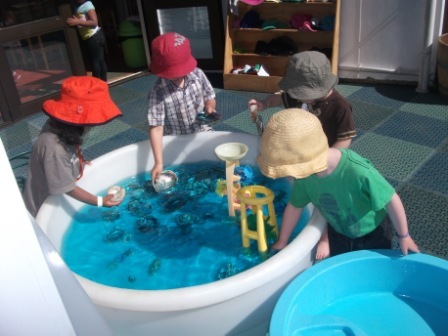 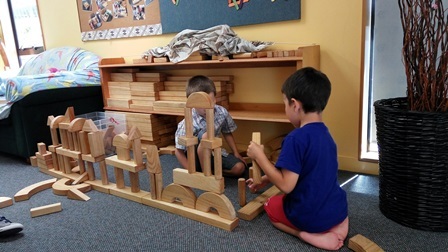 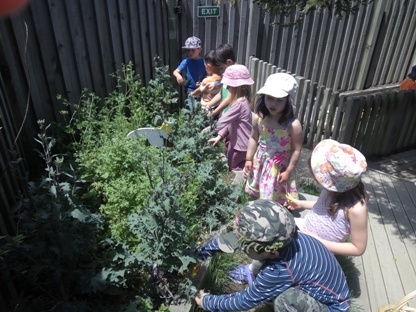 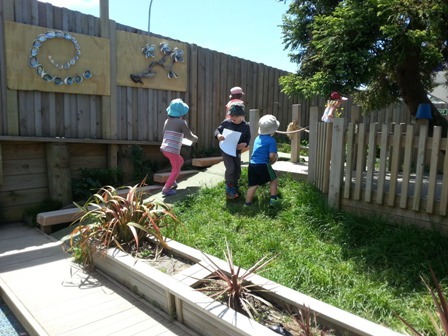 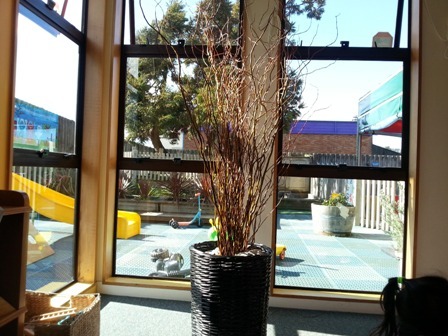 Our family-like Centre environment provides a warm, loving and supportive learning place for children to work together. 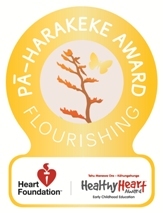 Our tailored menu aims to meet the National Heart Foundation and 5+ Vege/Fruit per day guidelines in order to promote the healthy growth and nutrition of our children.